The way our kids are growing up continues to change dramatically. More time in school, reading and using devices all result in less outdoor time. Parents fondly remember a time when they were kids and spent time after school playing outdoors with neighborhood kids. Unfortunately, due to more activities and safety concerns, those opportunities are much rarer for children today. One of the main concerns with this lifestyle change is the impact on children’s vision. Evidence continues to mount that children’s vision is being impacted by these changes. Myopia (nearsightedness) rates are up 66% in children in the last 30 years, and kids are getting myopic sooner and progressing more rapidly. This is putting them at increased risk for serious eye diseases, like retinal disease, that are associated with increased myopia. A new study from USC now shows visual impairment in preschool children will increase 26% over the next 45 years. This shows we need to change the way we think about vision screening and eye exams for young children. Most parents depend on vision screenings from their pediatrician at well child visits and only visit an optometrist or ophthalmologist if a problem is identified. 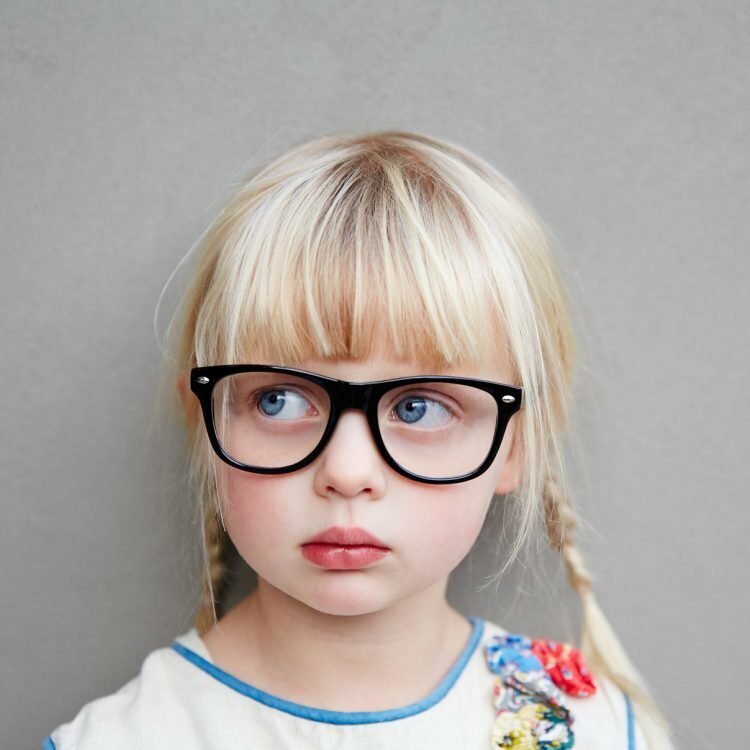 Given the mounting evidence of vision issues in young children, it is more critical that parents take their children for an annual eye exam with an eye doctor. Screenings at pediatricians and at schools are helpful to identify serious issues, but often miss the onset of myopia. So often the first time a parent knows their child is nearsighted is when a teacher lets them know their child is having problems in the classroom. Prioritizing early eye exams for children is even more important when there is a family history of myopia. If your child is already myopic, it isn’t too late to help them. 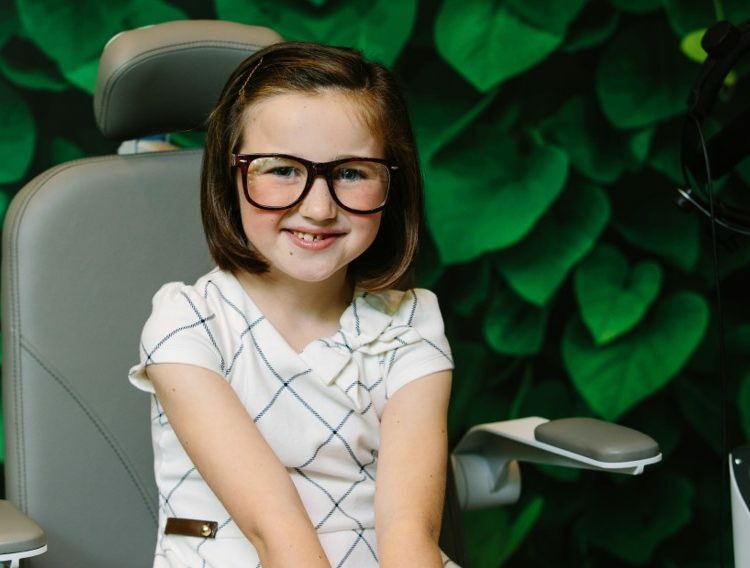 At Treehouse Eyes our doctors our patent-pending Treehouse Vision System to determine the best non-surgical treatment for each individual child to slow or even stop the progression of myopia. You can schedule a complimentary evaluation for your child online at TreehouseEyes.com.